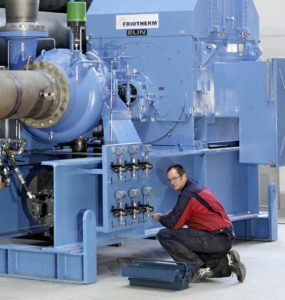 Only a small amount of time and work is required to verifiy the actual condition of a chiller or a Heat Pump, including preventive diagnostic service. The effort pays off – particularly bearing in mind the damage that may be prevented. Friotherm draws its customer-oriented after sales service spectrum to the full extent. Customers benefit from the most experienced and well trained service engineers and technicians. They are at your disposal and ensure that the value and full operability of your plant is maintained at all times. 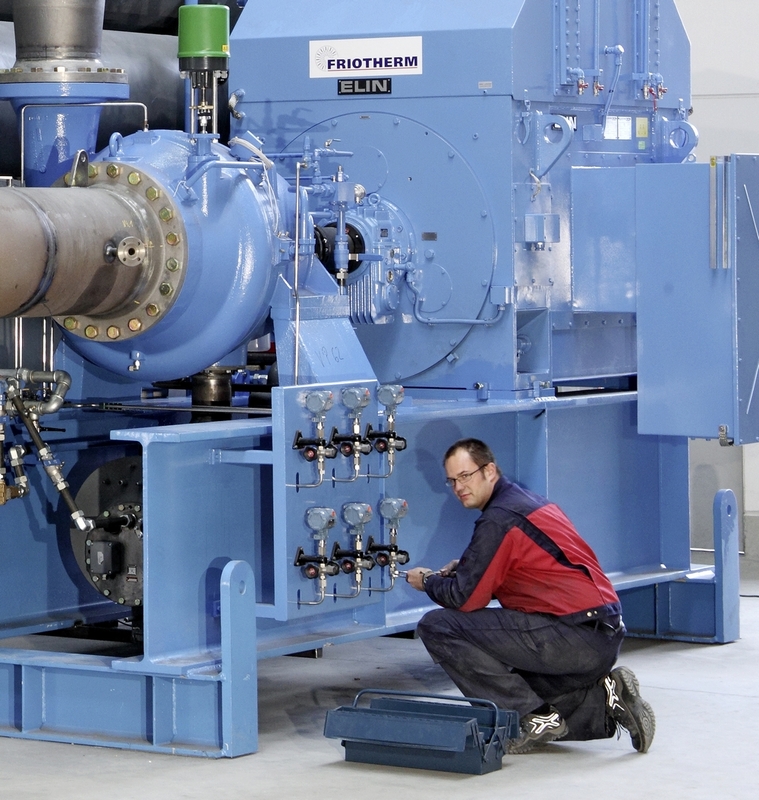 Our well experienced service engineers undertake repairs and general overhauls of compressors and complete units worldwide.